Hinged on the top, awnings tilt outward to allow for ventilation even during bad weather. 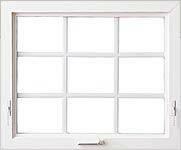 They make an ideal accent above or below a picture window. 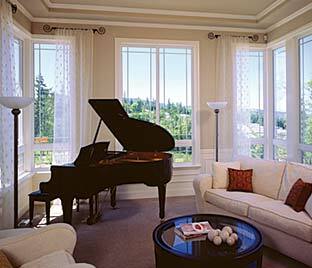 When placed above or below a window or door, awning windows provide a great source of ventilation.